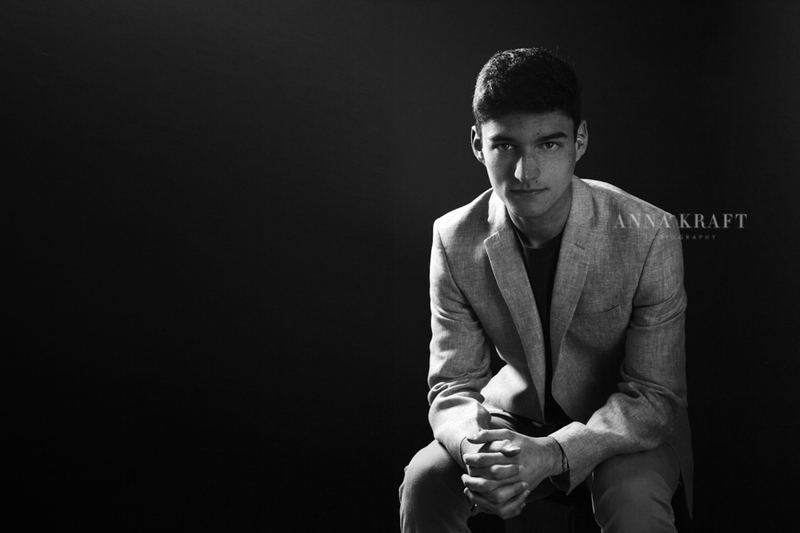 Designer, twice-published author, just seventeen years old, Diego is my most particular client who came to me with an exact vision of what he wanted. Inspired by Bob Dylan, Bobby Fischer, and Steve Jobs, we carefully crafted Diego’s portraits to fit a certain look, a “vintage villain” I called it, specifically in black and white with special lighting to give that old fashioned feel. With all the panache and personality Bobby, Bob & Jobs, Diego knocked his portraits out of the park. Read the Dropout Manifesto, now available on Amazon or visit Diego’s website.